As technology grows, limo service business accordingly shows huge growth and has upgraded their service with various unique dispatch features. The limo service providing company should project any different and exceptional potential to make themselves stand ahead of their competitors with the help of an advanced limo management and dispatch software. The Mobile Technology is ruling almost every industry and showing incredible growth in the today’s business world. 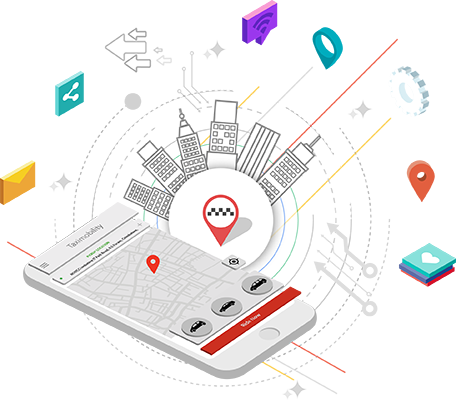 The growth of mobile technology has brought huge impact in the transportation industry, where the limo service providers are undertaking various strategies in order to bring a vast improvement in their business and to get succeed among their competitors.